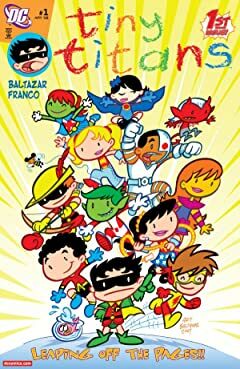 Superman's closest allies take the stage like you have never seen before. 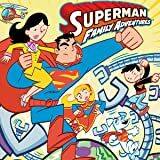 Classic Superman elements reinterpreted for all ages--pack your bags and meet us in Metropolis! 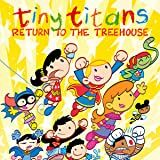 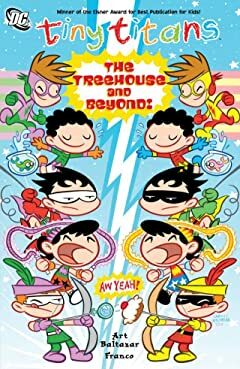 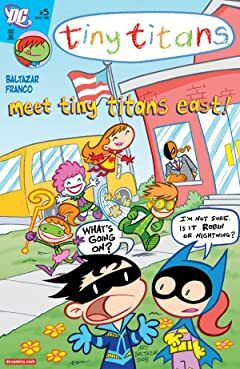 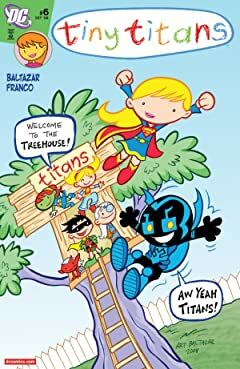 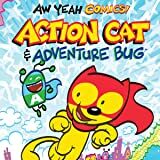 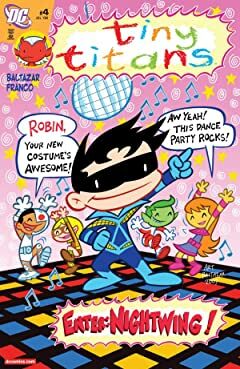 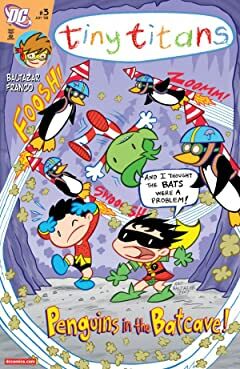 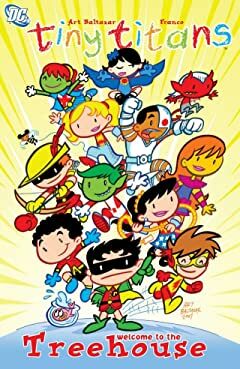 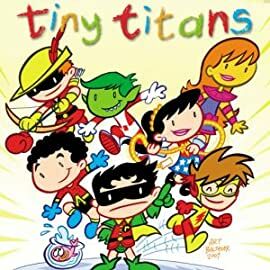 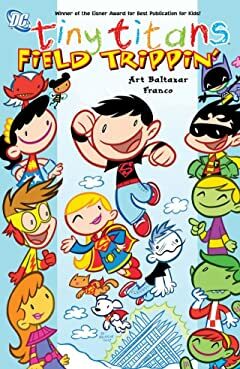 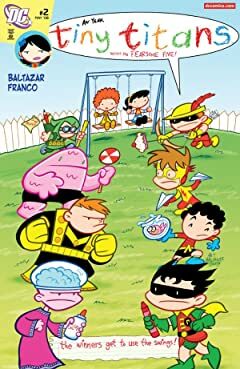 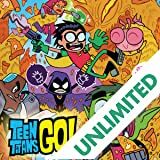 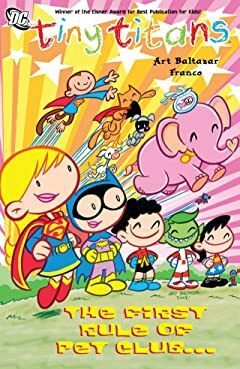 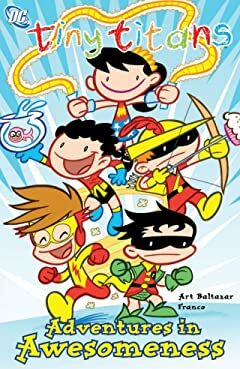 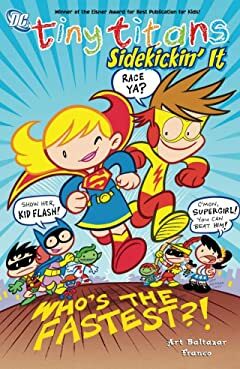 An all-new all-ages title from the Eisner Award-winning creative team of TINY TITANS, Art Baltazar and Franco!